This lot of fabric is pre-packaged and ready to ship in either a regular package or a USPS Priority Mail Flate Rate Envelope. This is fabric from my own gigantic stash of fabrics. I'm simply selling these to make room for more fabrics ;) These fabrics were originally purchased WITH FLAWS so some of them may still have HOLES AND IMPERFECTIONS, which is why they are sold at a discounted rate. 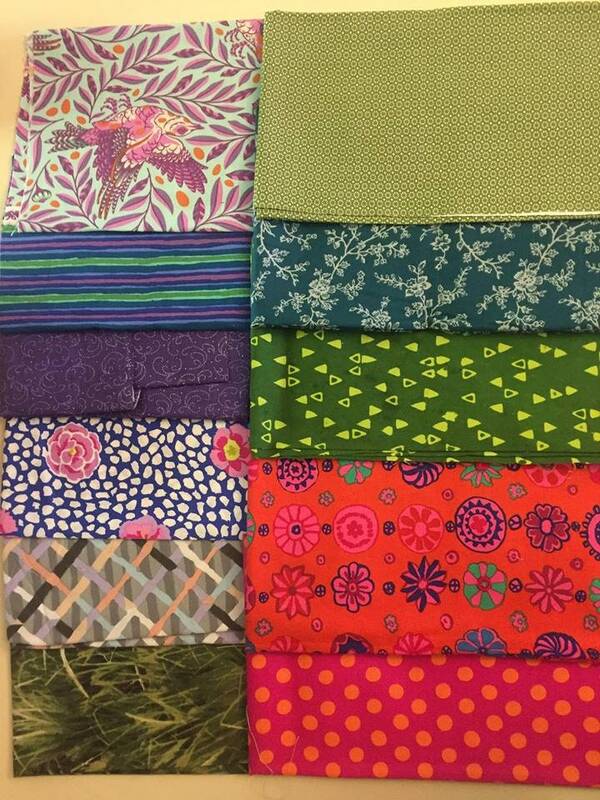 This scrap pack includes various cotton fabrics. All of them are up to a fat quarter OR SMALLER.